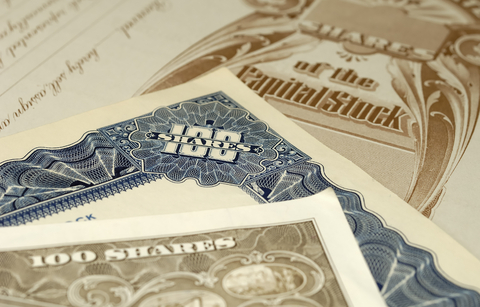 With an improving economy and an increase in cash assets, many companies are expanding their stock buyback activity. While few expect an increase to the levels seen five years ago, which capped a meteoric 25 year rise from $5 billion to almost $350 billion, there has been a steady growth in share repurchase in the past year — with 128% growth in Q3 2010 among S&P companies. 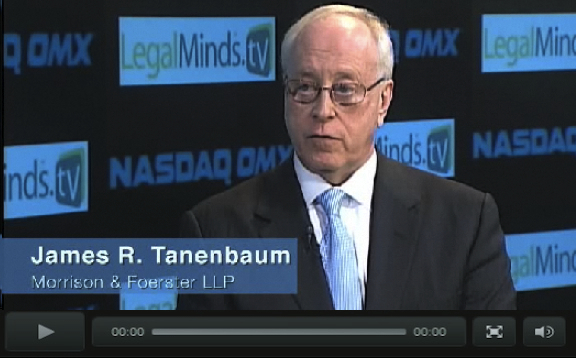 In this exclusive LegalMinds/NASDAQ Securities & Capital Market Series interview, David Lynn and David Kaufman, Partners at Morrison & Foerster LLP, discuss some of the considerations involved in a stock repurchase program — ranging from regulatory issues to the impact on shareholder value. According to Lynn, Co-chair of the firm’s Public Companies and Securities Practice and former Chief Counsel of the Securities and Exchange Commission, “I think one of the first considerations is if I have a lot of cash on my balance sheet, my shareholders are often going to be pretty impatient about whether I can pull that cash into investments or acquisitions or other uses that are going to benefit the shareholders in the long run.” If the company believes the stock is undervalued, then a repurchase program can help support a more “correct” valuation. Additionally, it can also help reduce dilutive effects of the exercise of stock options or offset securities coming out because the company is making acquisitions. Though Lynn adds that there are also several downsides to share repurchase programs, including a potential downgrade if the company needs to go out and borrow the cash. He says it should also be considered whether it is the best “alternative for the use of it’s cash,” which in addition to acquisitions or investments, could include offering dividends to investors. Once deciding on a repurchase program, there are significant steps to assure it’s successful execution. “I think sometimes there’s a misconception that you can just go out and start a stock repurchase program overnight,” says Lynn. But it does require some advance planning and due diligence on the part of the company, as well as board authorization. 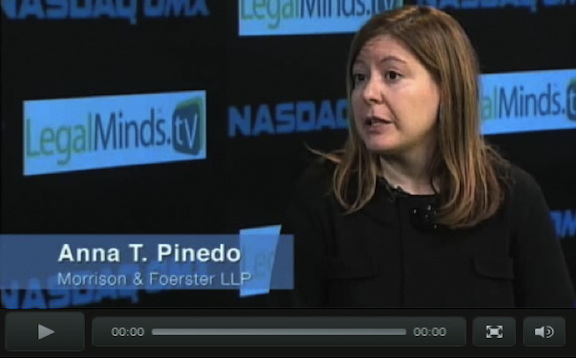 “It’s very important that the board determine that the share repurchase program is in the best interest of the company and the shareholders.” Going forward, other issues to address include existing provisions in the charter and bylaws, arrangements with market participants, price limitations and meeting disclosure requirements. 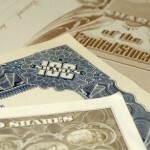 Two very important considerations in a share repurchase program are the SEC’s anti-manipulation provisions and anti-fraud or insider trading regulations, which are discussed by Kaufman, who is ranked as one of America’s leading capital markets–derivatives and structured products attorneys by Chambers USA and Chambers Global. In addition to current disclosure requirements, Kaufman also discusses the SECs proposal to modify what’s known as Rule 10b-18, which is the rule that provides a safe harbor under which companies can execute stock repurchase programs. According to Kaufman, the SEC was trying to create a little more flexibility for issuers – adding a concept known as 10b-18 VWAP (Value Weighted Average Price) to the rule – in terms of how issuers execute their buyback, including timing issues. View and download a PDF transcript of the full interview — coming soon. 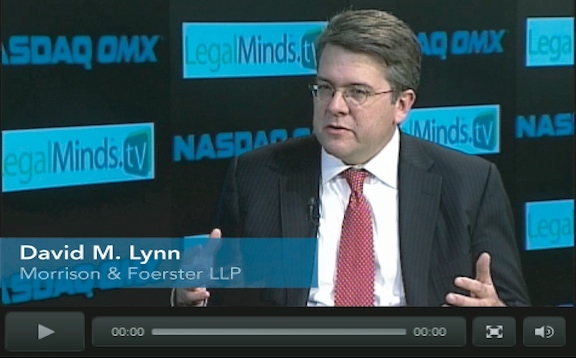 David Lynn is a co-chair of the firm’s Public Companies and Securities Practice. Mr. Lynn’s practice is focused on advising a wide range of clients on SEC matters, securities transactions and corporate governance. 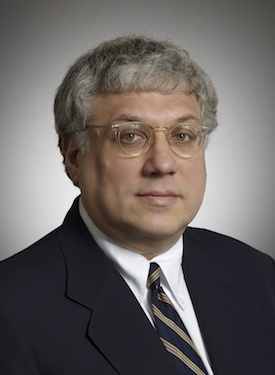 Mr. Lynn is well known in the area of executive compensation disclosure, having co-authored, “The Executive Compensation Disclosure Treatise and Reporting Guide.” While serving as Chief Counsel of the Securities and Exchange Commission’s Division of Corporation Finance, Mr. Lynn led the rulemaking team that drafted sweeping revisions to the SEC’s executive compensation and related party disclosure rules. Mr. Lynn re-joined the SEC as Chief Counsel shortly after adoption of the Sarbanes-Oxley Act of 2002, and served in that position until 2007. As a result, he was intimately involved in implementing and interpreting the record amount of SEC rulemaking that occurred in the wake of SOX. 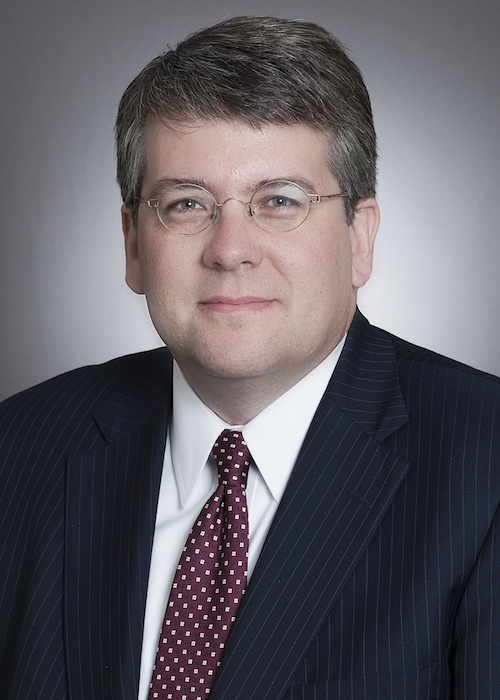 Mr. Lynn initially served on the SEC staff from 1995-2000 as an Attorney-Advisor and subsequently a Special Counsel in the Division of Corporation Finance. While in private practice from 2000-2003, he advised clients on SEC investigations, securities transactions, mergers and acquisitions and corporate governance. David Kaufman concentrates on derivatives and commodities transactions, mergers and acquisitions and private equity financings. He also has extensive experience with reorganization and insolvency matters. Mr. Kaufman works closely with the firm’s financial institution clients in the equity and credit derivative markets, where his activities are concentrated on assisting the firm’s clients in designing and structuring new products and evaluating the securities and commodities law issues implicated by the hedging and monetization techniques associated with these products. His work in this area often involves counseling financial institution clients regarding the particular regulatory, tax, accounting or economic objectives of a new product. Mr. Kaufman has represented numerous funds and individuals in negotiating and documenting equity derivative transactions designed to hedge and/or monetize large or illiquid share positions. He also works closely with the many large commodities trading firms, focusing in particular on transactions involving energy, precious and base metals, currencies and agricultural products. His work in these areas has involved structuring and documenting trading, hedging and financing transactions, together with associated margin and other collateral arrangements. A significant aspect of Mr. Kaufman’s work in the derivatives and commodities field involves assisting clients in assessing and mitigating the credit and various trading risks that are integral to derivatives and commodities transactions. 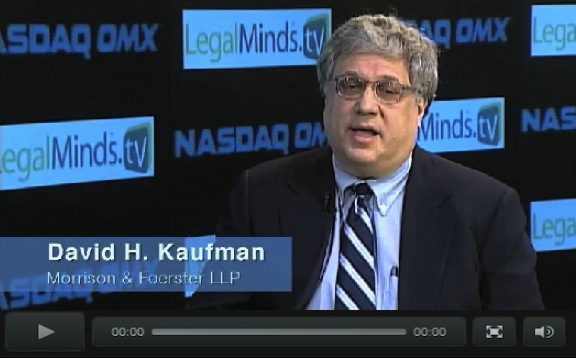 In addressing risk management issues, Mr. Kaufman has acquired extensive experience in structuring complex collateral arrangements and liquidation and setoff provisions, and in analyzing such arrangement and provisions under the UCC, other applicable lien laws, the federal bankruptcy code and other insolvency regimes.In his mergers and acquisitions work, Mr. Kaufman represents both strategic and financial market participants, as well as mezzanine lenders, private equity funding sources and key management personnel. Mr. Kaufman’s work in the private equity field also includes representing emerging (primarily technology) companies and venture capital investors in such companies. Mr. Kaufman frequently counsels holders of restricted or otherwise illiquid capital stock regarding securities law issues relating to the ownership and transfer of such stock.